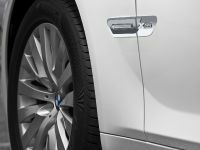 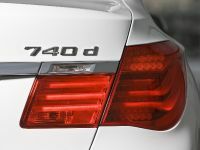 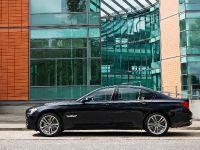 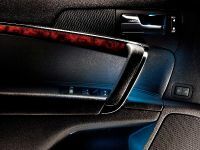 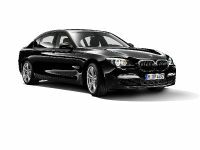 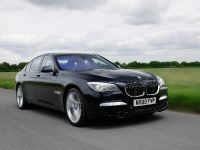 BMW has announced a special enhanced package, worth £7 785, which is available for an additional £1 500, making the 7-Series Luxury Edition available from just £58 920 OTR. 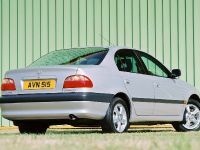 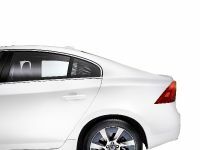 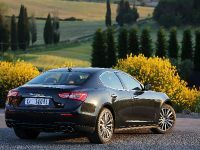 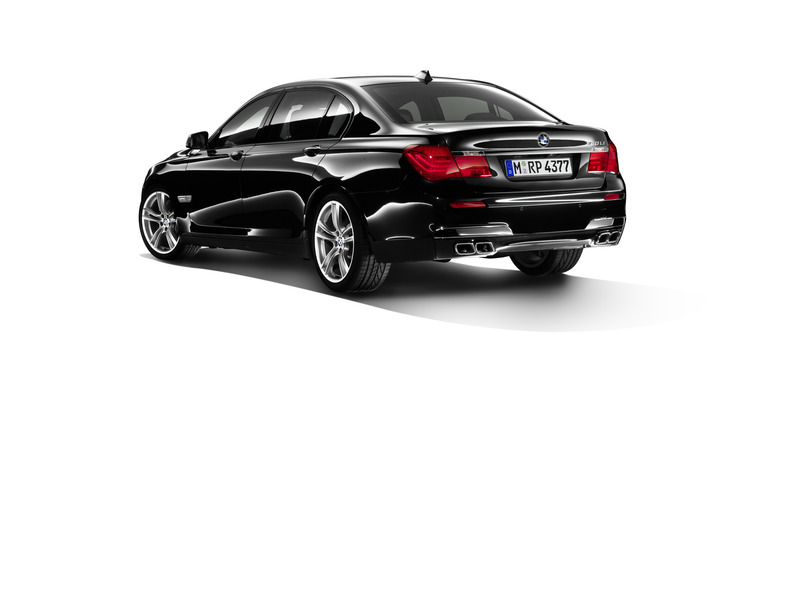 It is really a great price for such premium vehicle. 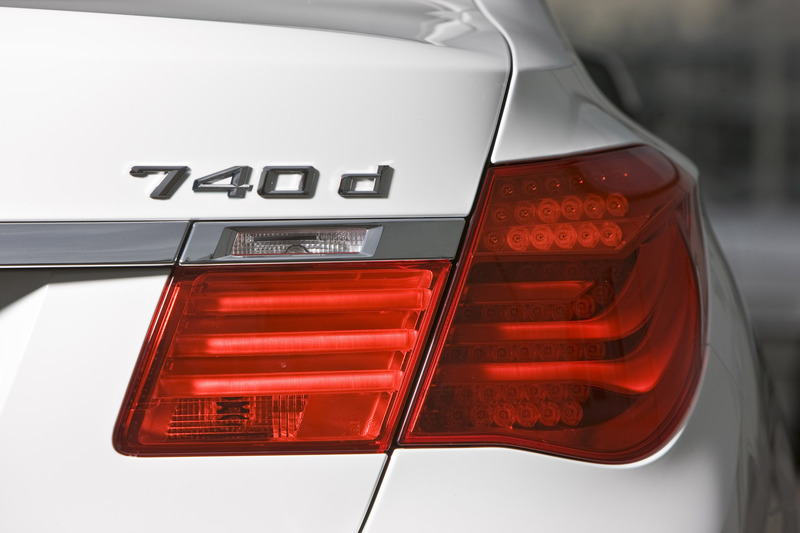 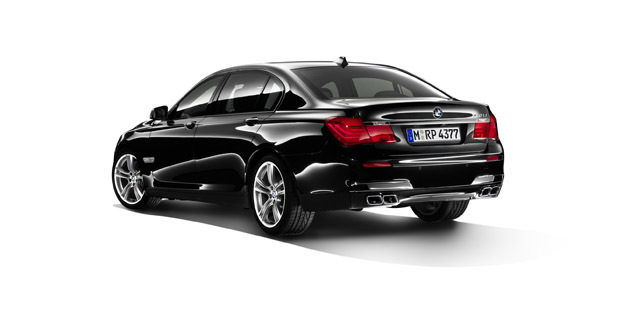 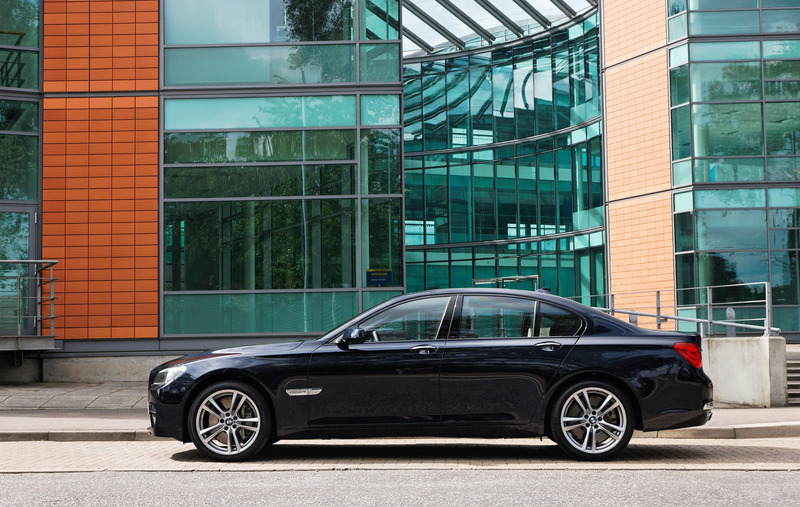 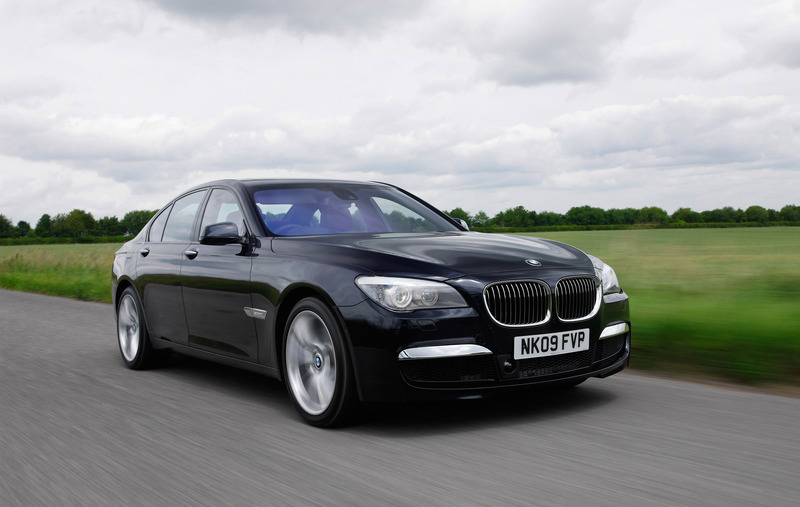 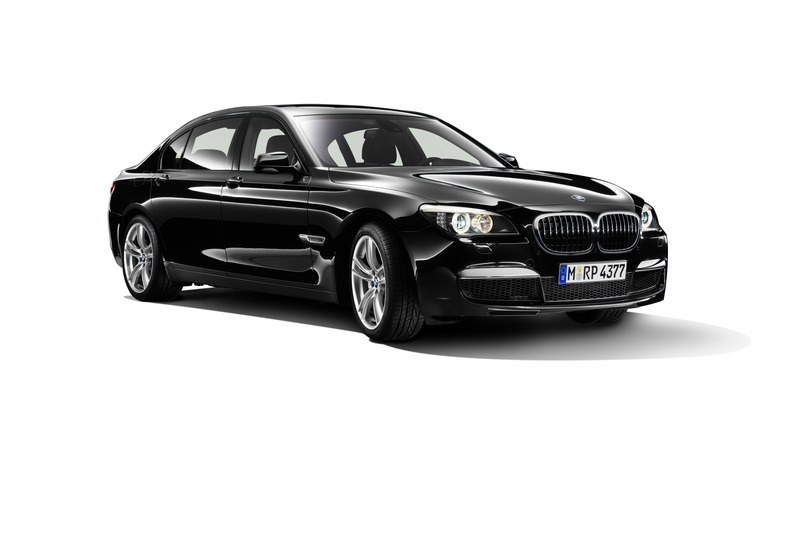 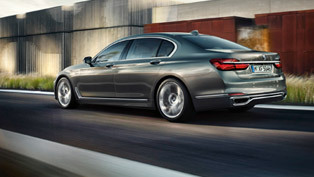 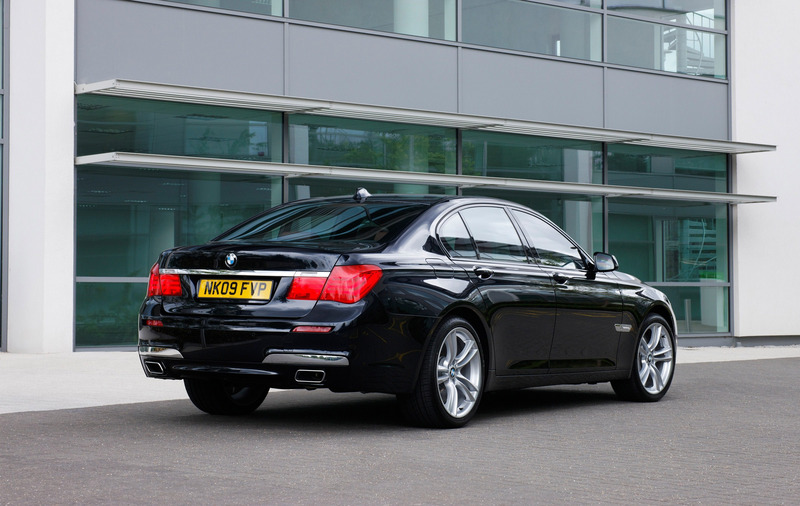 The BMW 7 Series Luxury Edition offers customers an enhanced specification and is available on all diesel powered 7-Series models. 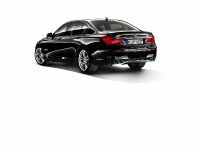 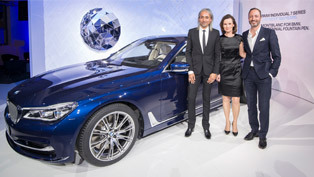 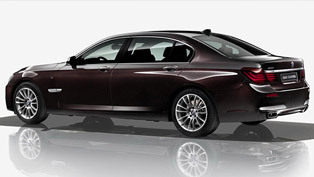 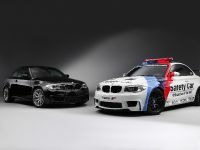 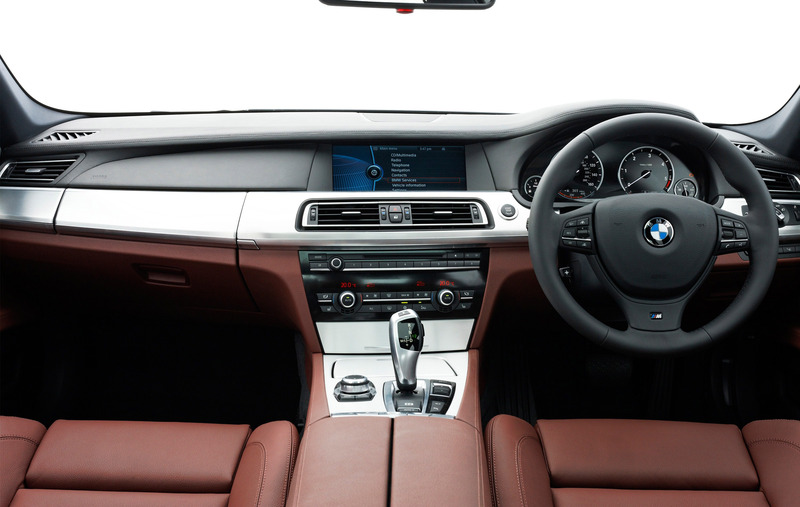 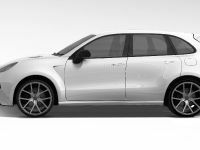 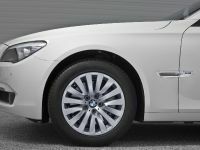 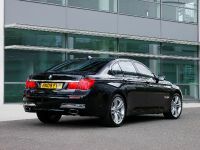 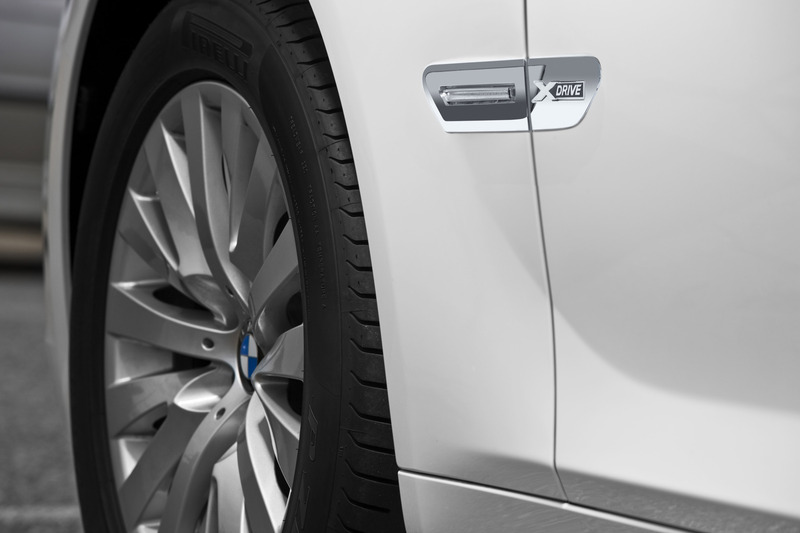 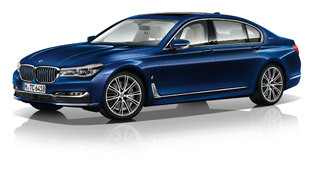 The Luxury Edition adds 19" light alloy multi-spoke wheels, powered bootlid operation, comfort seats, BMW Professional loudspeaker system, rear seat heating, soft-close doors, sports leather steering wheel, exclusive Nappa Leather upholstery and a choice of Azurite or Moonstone BMW Individual metallic paintwork. 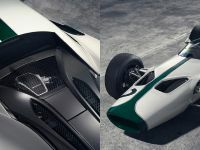 Check out the additional equipment featured, below!